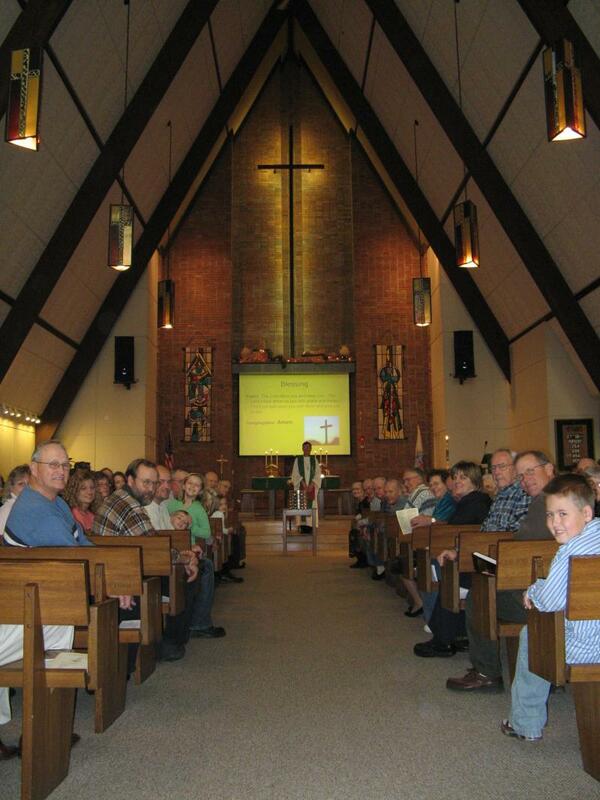 We welcome everyone to this community that gathers in faith. All are welcome to our services and extended ministries of the church, whether one has entered into formal membership or not. The Sunday School is open to your children. At worship all who come in faith are welcome to the Communion Table. 3. To be a member is to be a disciple. The commission Jesus gave his followers was, "Go therefore and make disciples of all nations, baptizing them in the name of the Father and of the Son and of the Holy Spirit,..." (Mat. 28:18) We seek to learn the way of God according to the life and teaching of our Lord Jesus Christ." Trinity Lutheran Church is located in Milaca, Minnesota just west of Hardees on MN-23, just off the MN-169 interchange. You can click the link below the map to obtian driving directions to the church. Please complete the form below if you wish to send us a comment or sign up for our mailing list. Thank you!